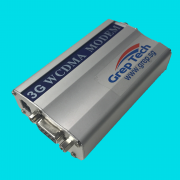 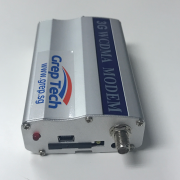 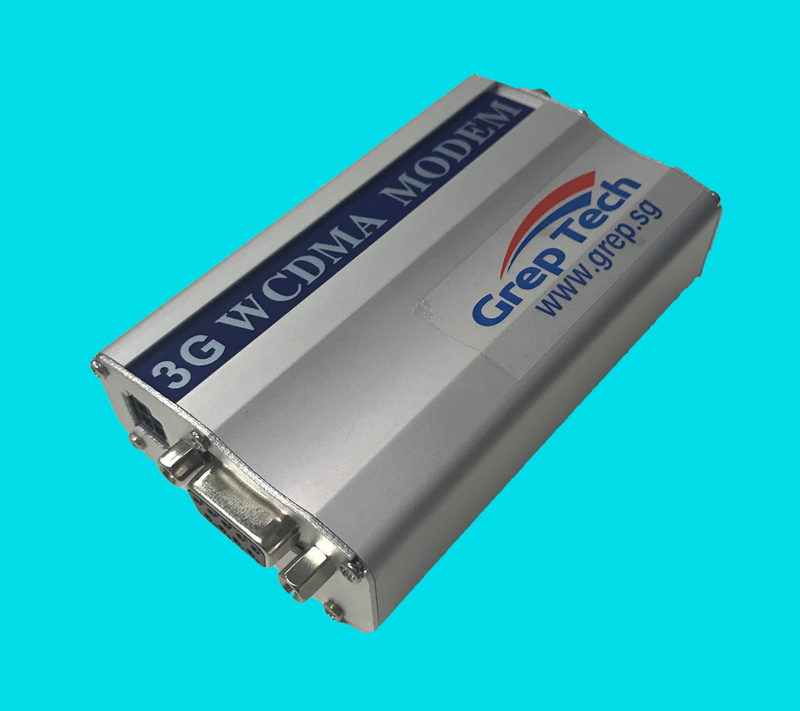 GT-0688 3G HSPA+ Industry Modem is a based on GSM GPRS EDGE HSPA+ network platform, Support both 2G and 3G network. 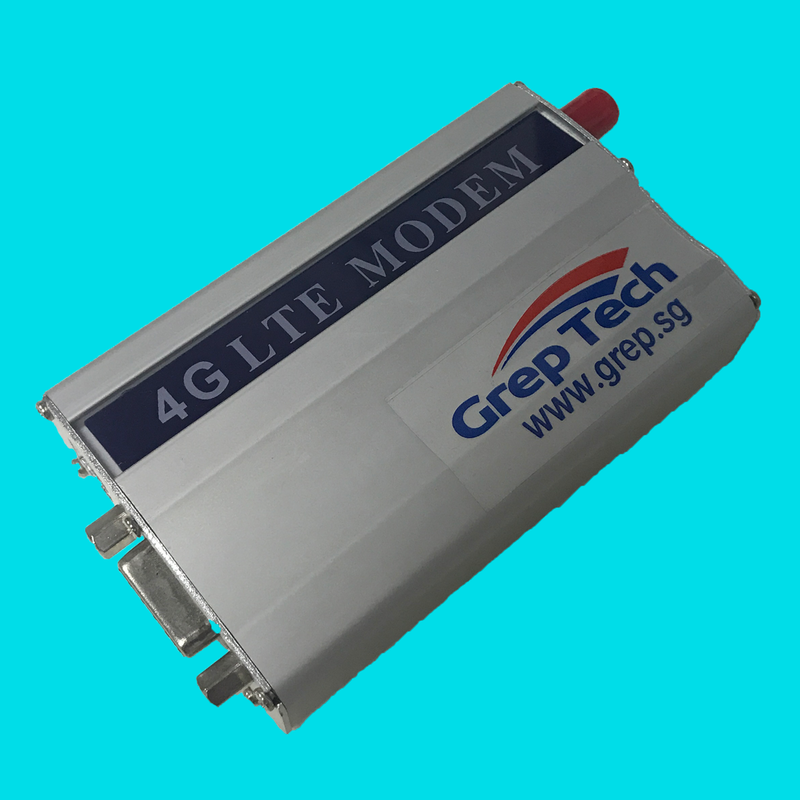 With industrial grade design, flexible connectivity, faster text messaging and 3G HSPA+ high-speed wireless Internet access. 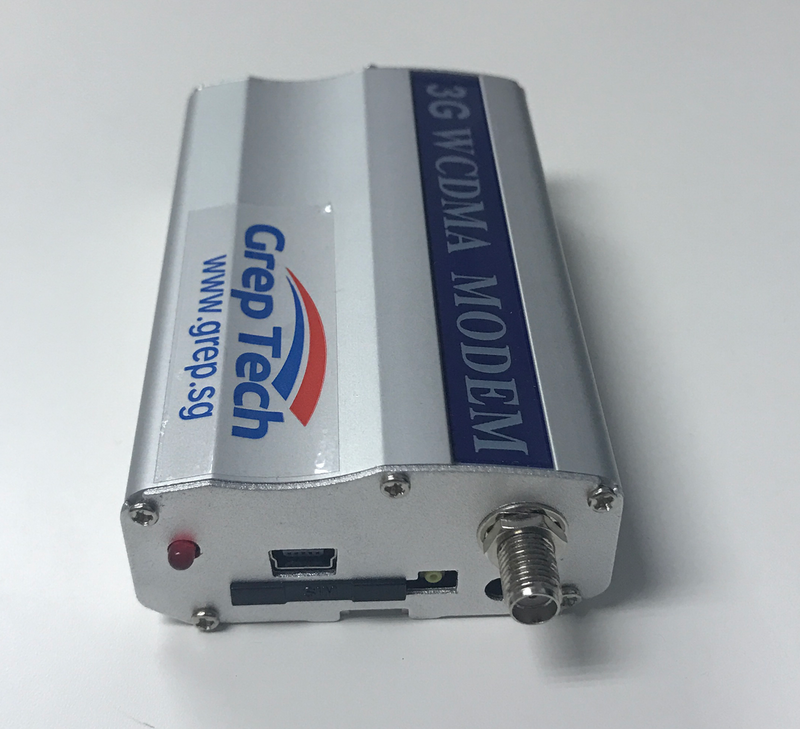 GT-0688 Can be used in many industries like finance, water conservancy, environmental protection, public security, oil, electricity, postal services, meteorology, telecommunications, transportation, etc . 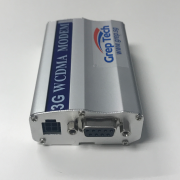 RS232 standard interface can connect directly to the equipment serial port to enable the messaging capabilities. 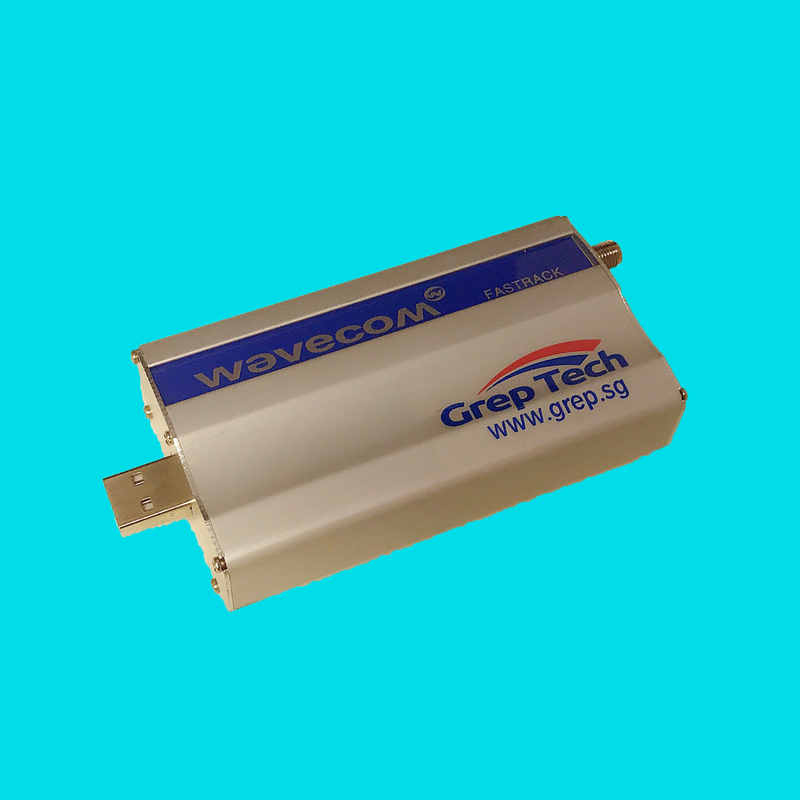 The USB interface can connect to PC USB slot directly. 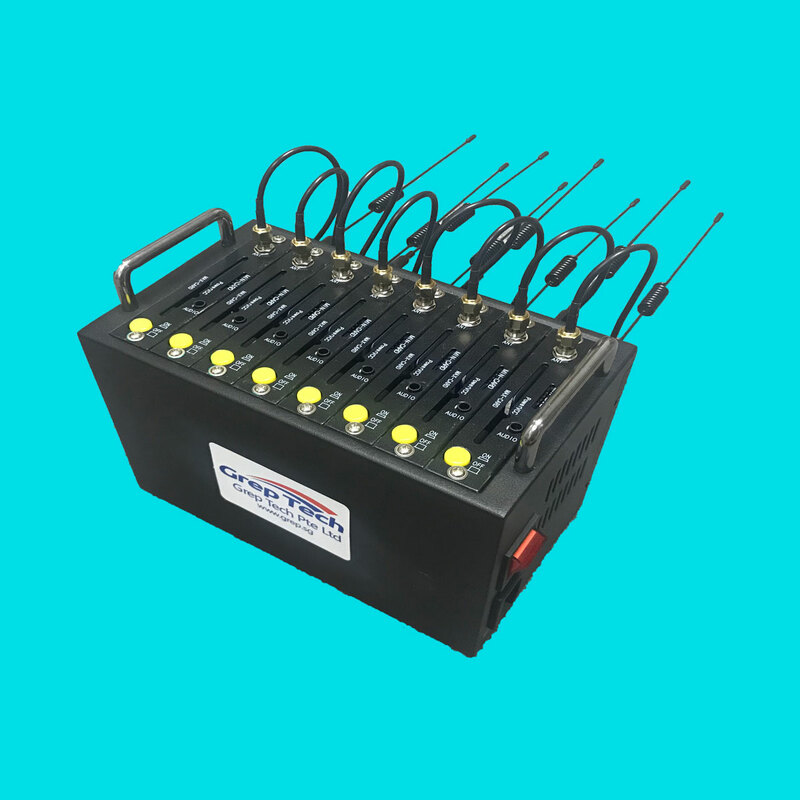 External input 6V ~ 36V DC, with a voice interface. 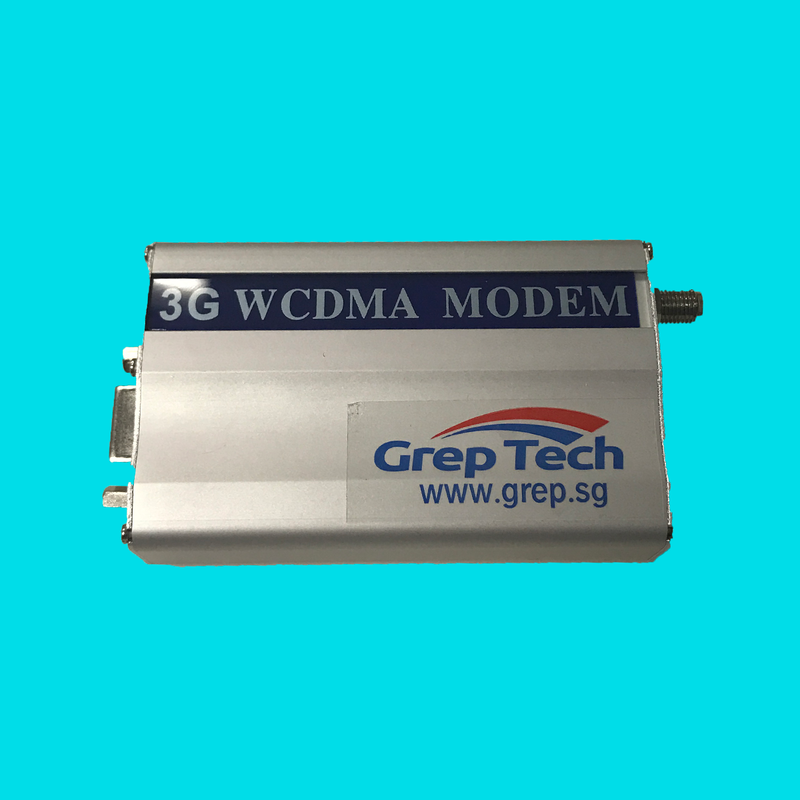 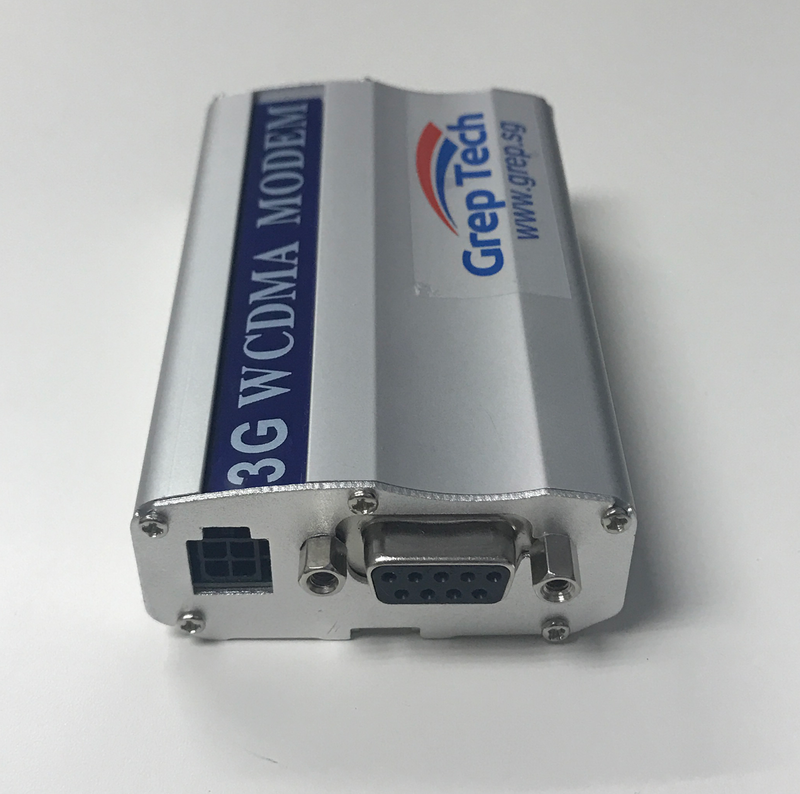 GT-0688 3G modem is based on the SimCom SIM5360E 3G modules.